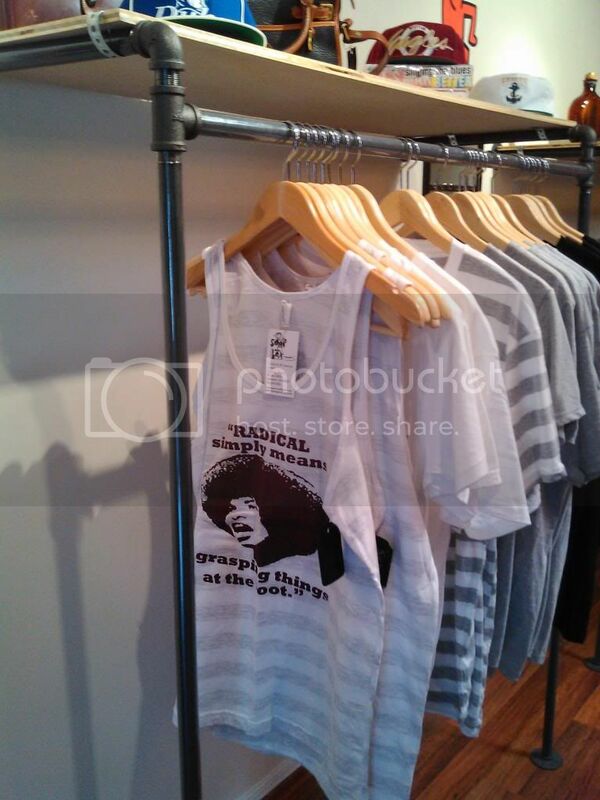 Erikka Gray launched her retail clothing and vintage store in February 2012 as an online operation. She also participated in Cincinnati's City Flea and other similar operations in the region. 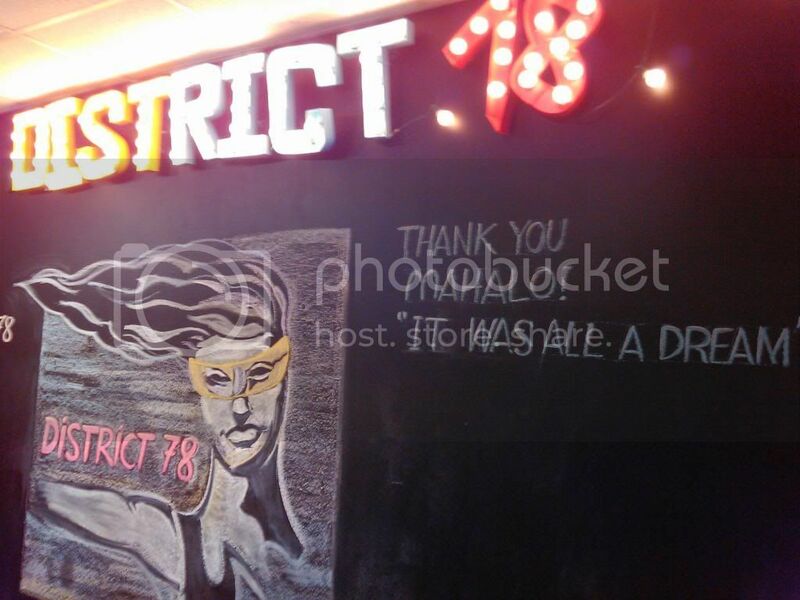 Last Christmas, Gray's District 78 was part of the Make Covington Pop program in which a series of pop-up shops popped up Downtown for the holiday. 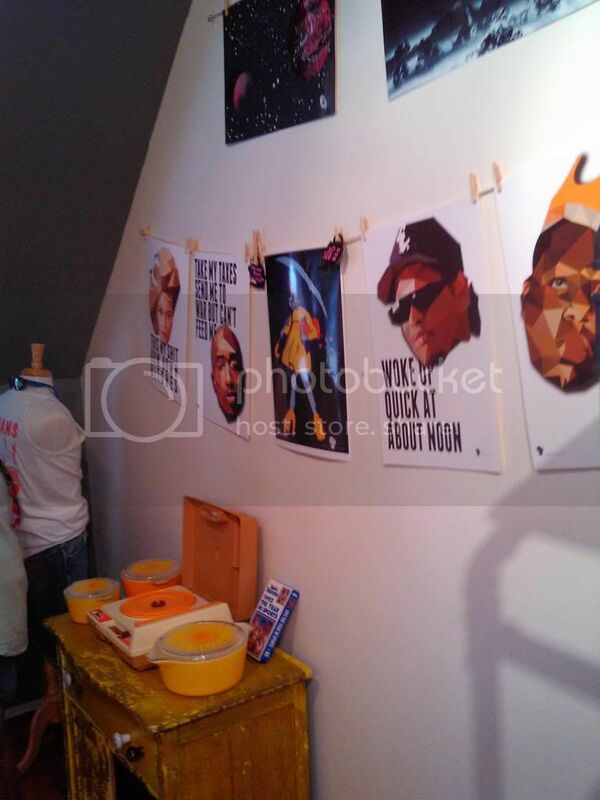 Her pop-up was based at flow - a shop for men on Scott Boulevard where owner and Make Covington Pop organizer Jerod Theobald convinced her to open a storefront and to open it in Covington. "He was really instrumental in helping me find the space and getting in it," Gray said. "I took that leap of faith." That leap landed Gray and District 78 at 33 West Pike Street where a well-attended grand opening was held Saturday night. Gray looked at other parts of the Cincinnati area for her store but, "Covington just had a feeling that it was up and coming. They seem serious about making Covington pop." 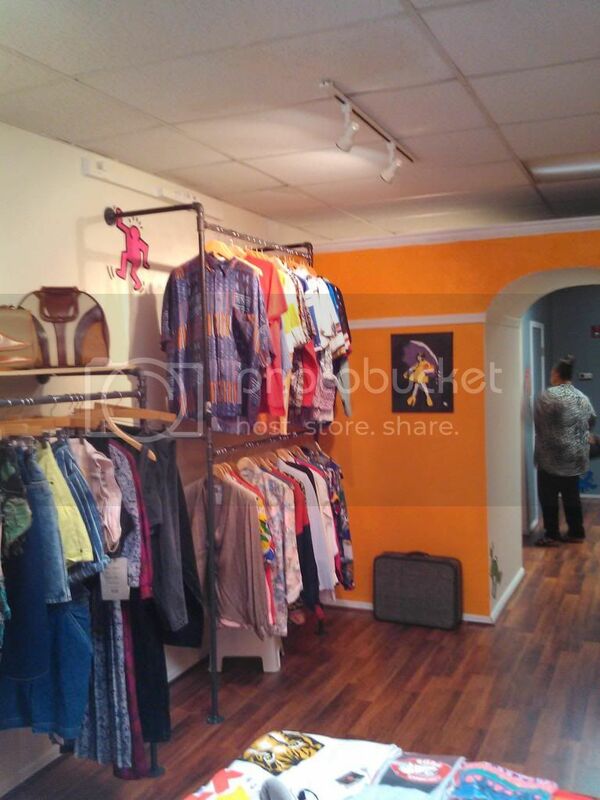 District 78 features a mix of new and vintage clothing from Gray's own collection and from local designers. She also carries a collection of vintage furniture items. Opening a storefront will add to the already busy schedule of this entrepreneur who already holds down a full-time job at General Electric. District 78 will be open Thursday through Saturday from 1 - 8 p.m. and Sunday from noon - 4 p.m. 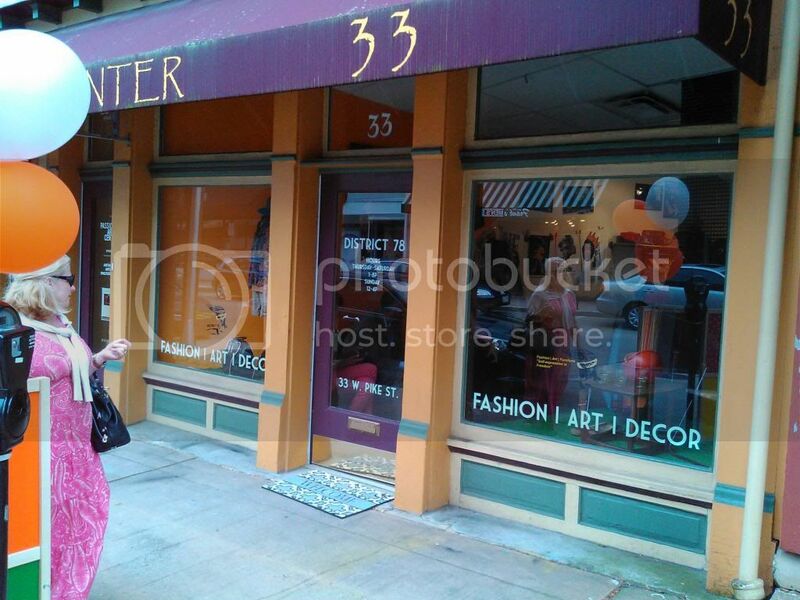 The space is expected to be shared eventually with the gallery and boutique Shrewdness of Apes which will take up shop on the Seventh Street side of the building.